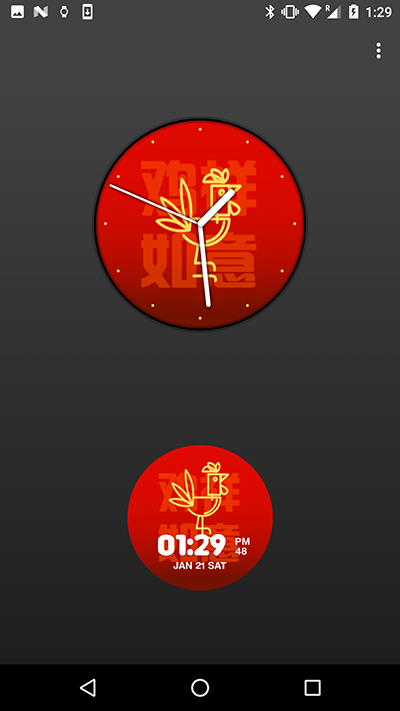 Chinese New Year is coming soon! 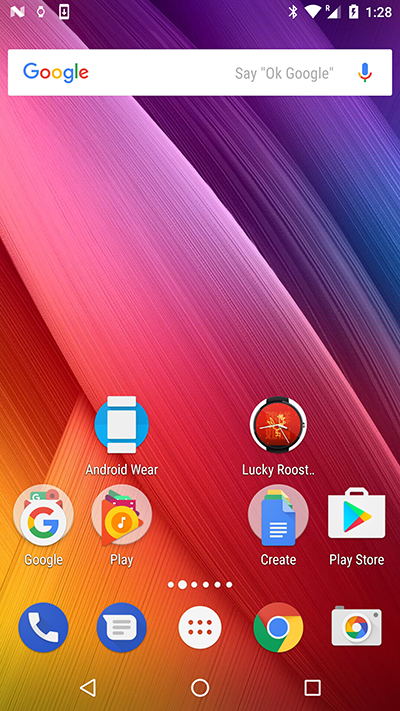 Let our Lucky Rooster brings prosperity and happiness for you and your family. Lucky Rooster Watch Face is a simple and minimalistic with animation watch face. 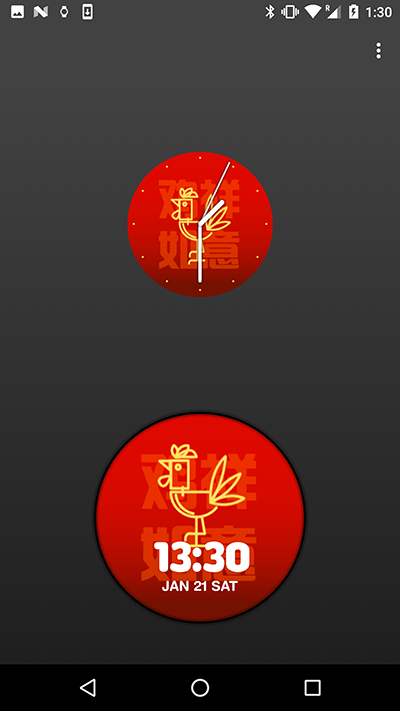 Depending on the set time format, the watch face will display the time in the 12 or 24 hours format while using Digital Format. 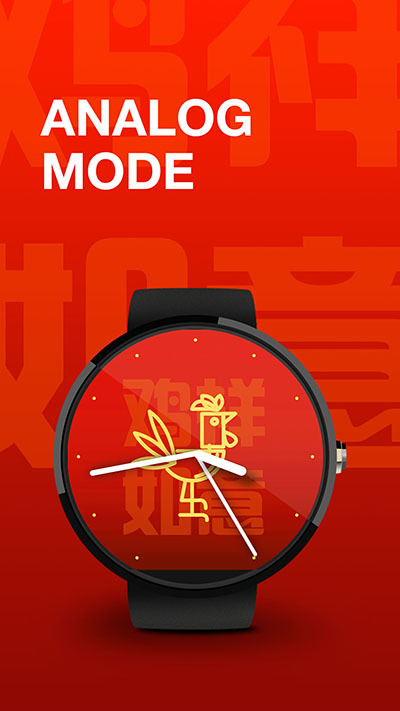 Ambient mode are available for battery saving purpose, which display hours and minutes only with black and white color. 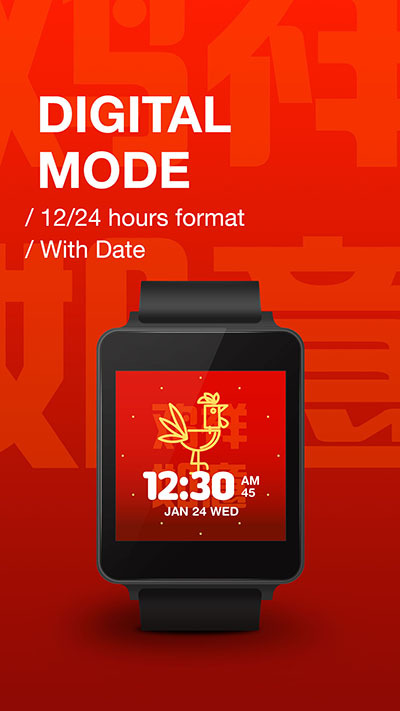 Lucky Rooster Watch Face come with a companion app as well so you can make setting changes on your phone easily. 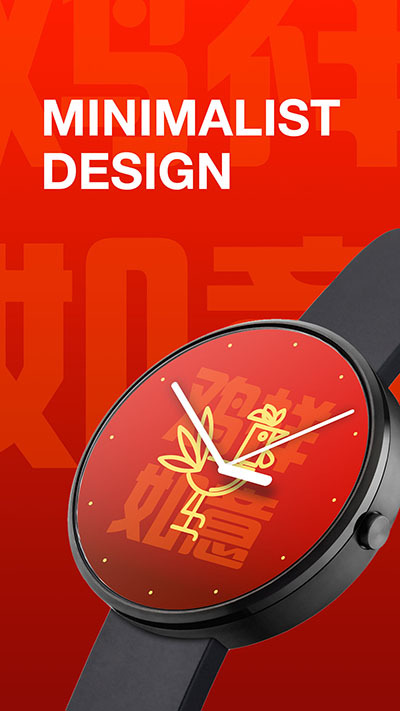 Please do support our Lucky Rooster Watch Face and give it a thumb up on Play Store rating and Facebook page. Happy Chinese New Year 2017! 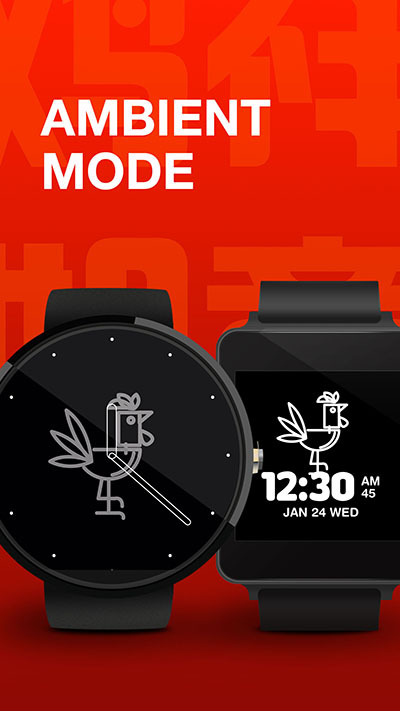 Or, you can use promo codes below to get Lucky Rooster Watch Face for FREE!